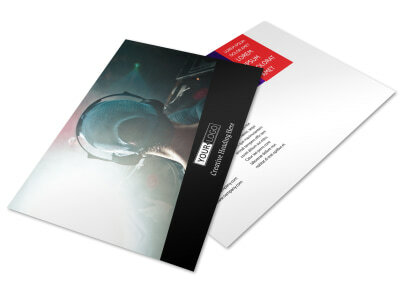 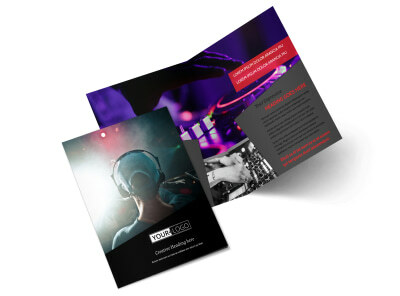 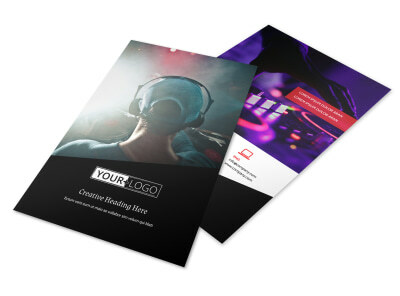 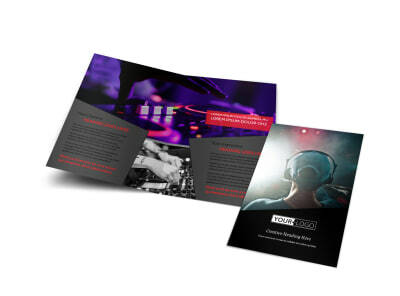 Customize our My DJ Profile Business Card Template and more! 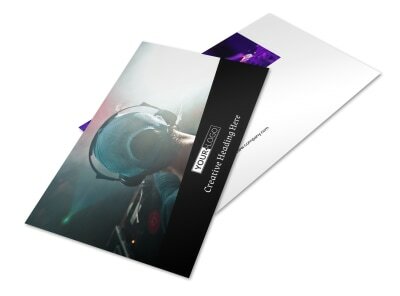 Make it easy for club owners to call you back to book another performance at their establishment with my DJ profile business cards. 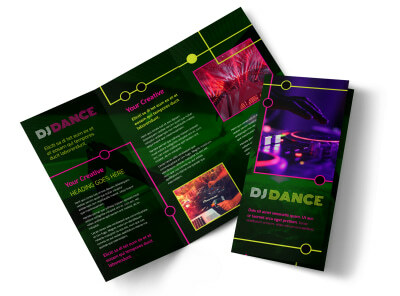 Customize a template with the help of our online editor by choosing a bold color theme and other design elements to evoke the party spirit you represent. 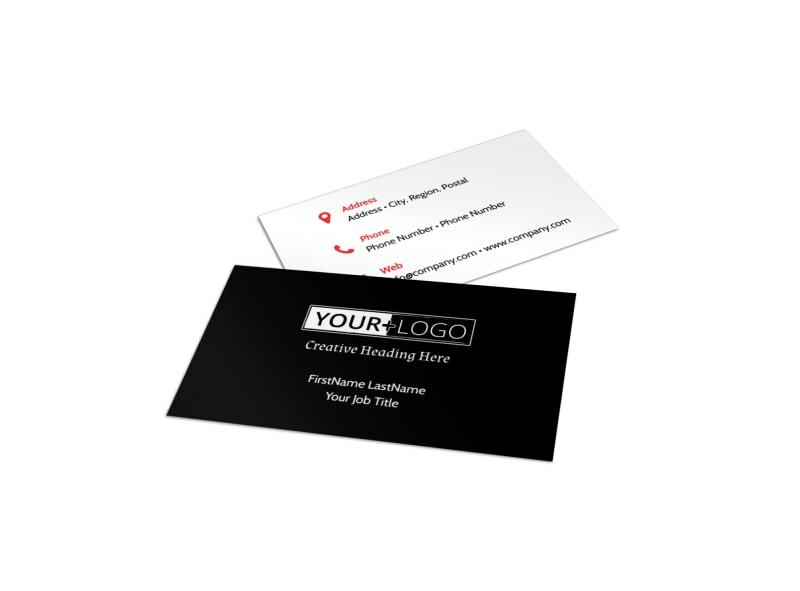 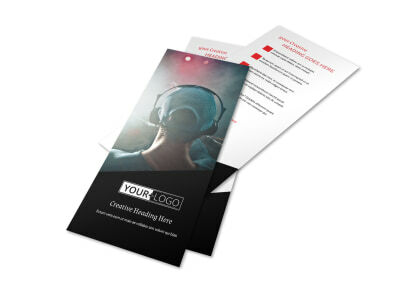 Start designing your business cards today.